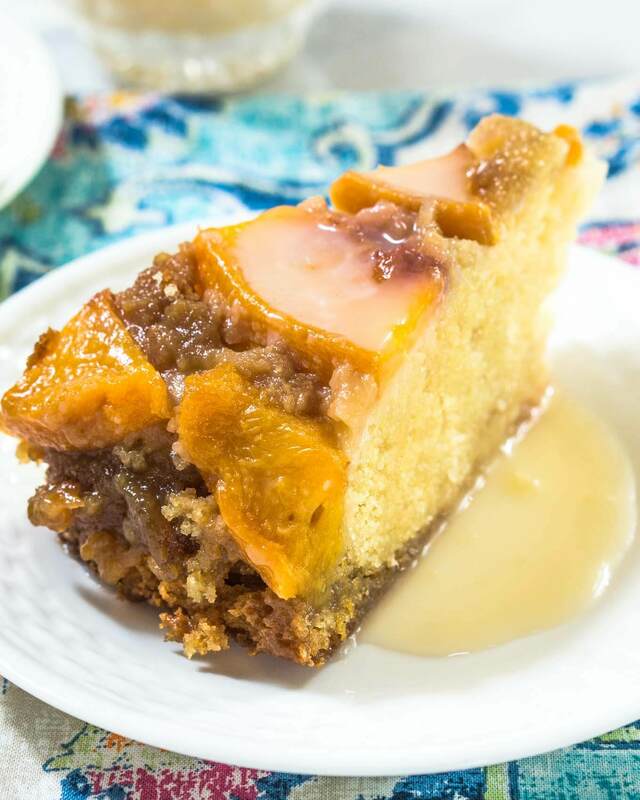 Upside-Down Peach Cake with Hot Rum Sauce is one of the most amazing cakes I’ve ever eaten. There’s nothing like the combination of brown sugar, peaches, and warm rum. John and I recently spent a week in Colorado. It was just beautiful and Fall was showing that it was on the way. We were lucky enough to be out there at the perfect time to get some of their famous peaches. Perfect for an Upside-Down Peach Cake with Hot Rum Sauce. Why is it that when you buy fruit it seems like it’s going to take a week to ripen, and then within a day or two your under the gun to use it or loose it. I bought two dozen peaches in Colorado and they were all as big as softballs, meaning that one was going to go a long way. I gave 10 of them away so still had over a dozen to use. I’ve been hanging on to this pineapple upside-down cake recipe that I wanted to eventually try. Had I known how amazingly delicious it was going to be, I would’ve been making it from the minute I saw it. John said that using the peaches had to be even better than pineapple. This cake was warm and delicious and I could have drunk that rum sauce. One note is I baked it in a tall-sided 9-inch cake pan. The recipe said to put it on a baking sheet for possible spills. I’m glad that I did because that baby bubbled over. I believe that a tall 10-inch pan would have worked well, and I would still sit it on a baking sheet. 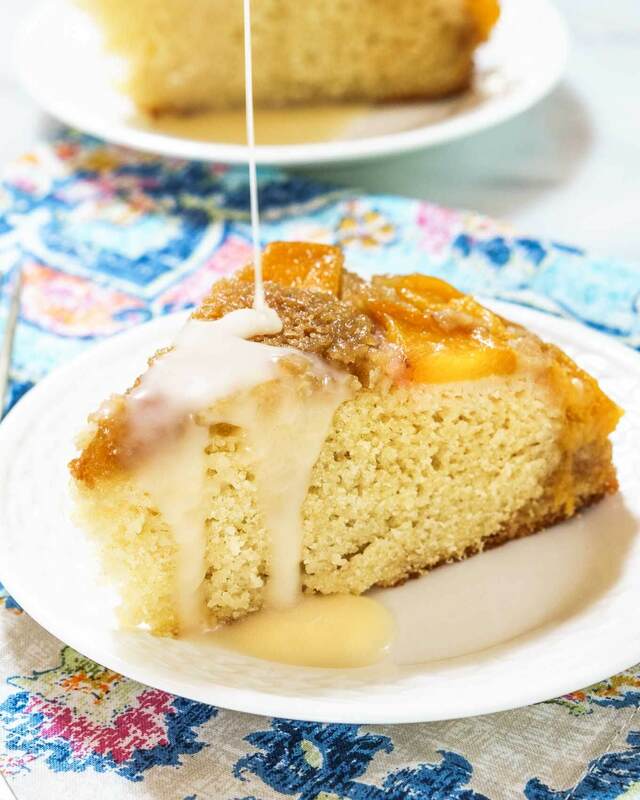 Upside-Down Peach Cake with Hot Rum Sauce is one of the most amazing cakes I've ever eaten. There's nothing like the combination of brown sugar, peaches, and warm rum. Preheat oven to 375°F. 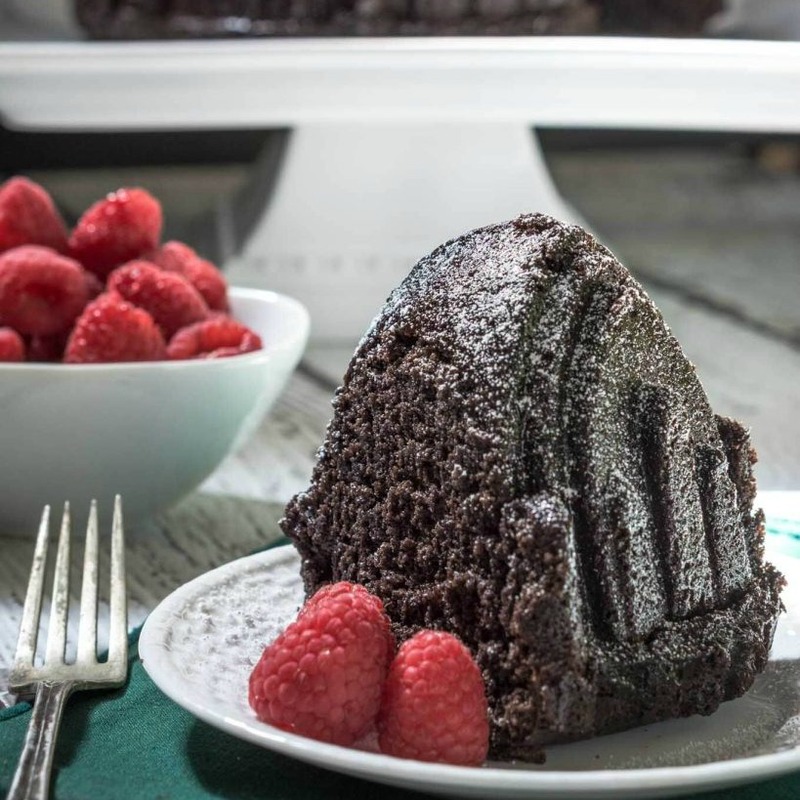 Spray the inside of a tall-sided 9 or 10-inch round cake pan. In a medium-sized saucepan combine butter, salt, brown sugar and dark rum. Cook over medium heat until mixture bubbles. Remove from heat and cool for no more than two minutes. Pour mixture into cake pan. Arrange the peach slices in the bottom of the cake pan. In a large mixing bowl whisk together cake flour, all-purpose flour, sugar, baking soda, baking powder, 3/4 teaspoon salt. Add buttermilk, eggs, vanilla, dark rum and melted butter. Whisk together until batter forms. Don't over mix or crumb will be dense. Pour batter over peach caramel layer and bake 40-45 minutes or until a toothpick inserted comes out clean. Cool pan exactly 4 minutes. Run the blunt edge of a knife around the sides of the pan to loosen the cake. Invert the hot cake onto a serving platter and let cake at least 20 minutes before serving it with Rum Sauce. In a medium-size saucepan over medium heat, bring cream, sugar, vanilla, salt and rum to a boil whisking occasionally to combine. Once boiling, turn off the heat. Serve warm or at room temperature. Peach skins can be easily removed by placing them in boiling water for 30 seconds and then immersing them in an ice bath for 10 seconds. 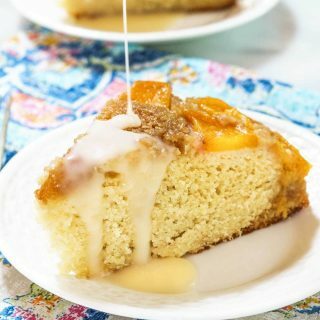 If peaches want to slide off the edge of the cake when it's removed from the pan, keep them in place with toothpicks while cake cools. Remove prior to serving. As amazing as this cake is, here are a few more that we love! 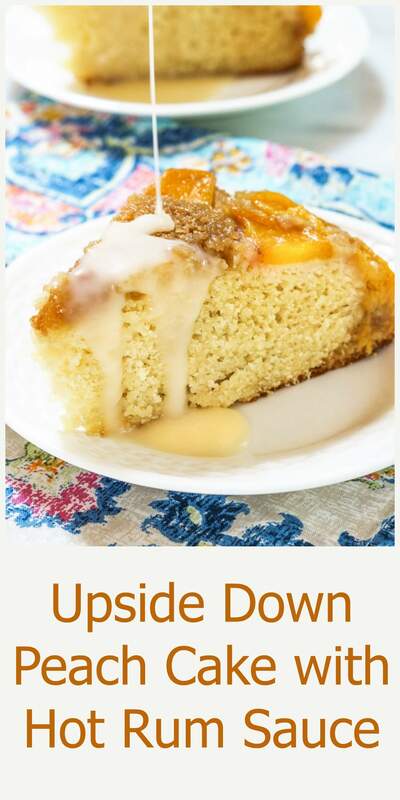 I love a good upside down cake and this sounds absolutely amazing! The peach and the rum in a cake, delicious! Thank you Petra! I can’t get enough peaches right now! I always connect summer and peaches. This sounds like a wonderful dessert to serve friends. Thank you, Karen. 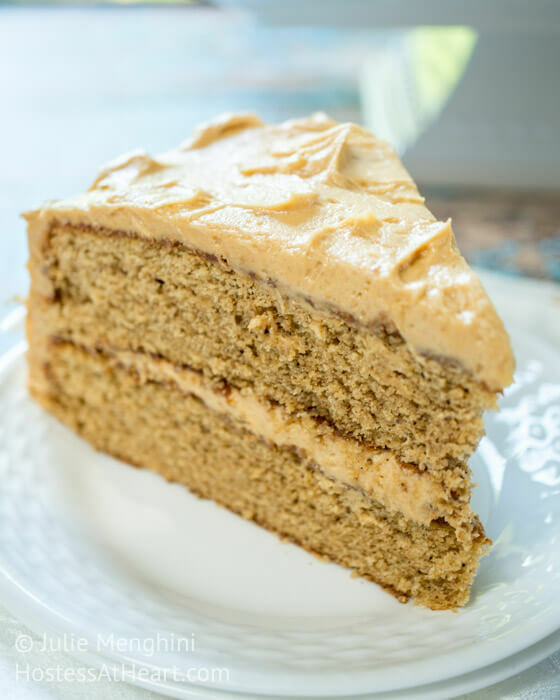 This is such a yummy cake and the rum sauce is amazing! That’s one goodlooking cake! Peaches in a pastry or cake are always so comfort-foody. I have to say, I’ve never had them paired with rum, but I’m eager to. Thank you Jeff! John said he’d probably eat his arm if it had that rum sauce on it LOL! Im sure that amazing cake is delicious, but Im still swooning after reading the words hot rum sauce! Seriously, its killing me how much I want to make that right this very minute! Cant wait to give it a whirl! Thank you Michele! I swear John would have eaten his are drizzled with that sauce! This is such a great way to use peaches! I agree with John, I think this is even better than using pineapple! Thank you Meghan! The peaches were just as tender as the crumb of the cake so think it went together texture wise great. Pineapple upside down pudding was my very first “specialty” bake when I first started to bake. I still LOVE eating it all the time… but I want to try the peach version! It sounds amazing especially with the hot rum sauce! Beautiful cake Julie! Thank you Dini! I will definitely make it again. I’ll miss those beautiful peaches until next year though. Wow this cake is sooooo drool worthy! 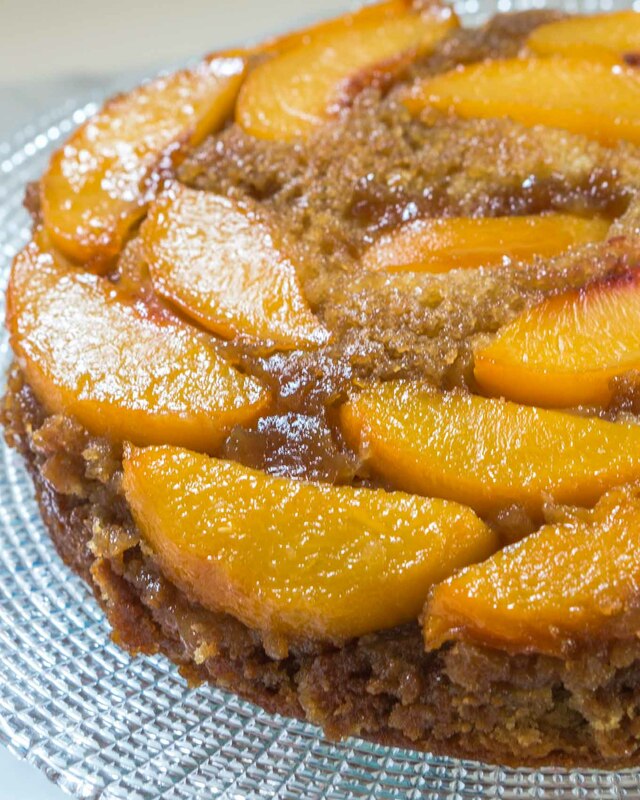 I love upside down cake, I love peaches and I love rum – this is just a recipe for success!!! That rum sauce sounds to die for!!! Thank you Michelle! John was putting that sauce on everything even after he polished off all the cake! Oh gawd. I dare not show this to my hubby. He’ll want it every Sunday for eternity. The sauce sounds heavenly. Ha! Thanks Jane. John likes putting in his orders too and usually complains that I’m going to make him fat as he’s polishing off the goodies. I love Colorado (peaches, wine, microbreweries, scenery, outdoor activities) and I’m sad we’re so far away now! Were you on the west side of the Rockies? We’ve camped in Grand Junction area, Ridgway Lake State Park, Silverton, Pagosa Springs… The peaches are amazing! 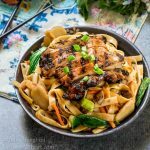 This recipe looks like an amazing way to use those beautiful fresh peaches, and I love the addition of a hot rum sauce. Simply divine! We were in Frisco Tamara and actually rode out bikes to Breckenridge one day and rode them back to Frisco from Vail another day. It was just beautiful and we were there right at the perfect time for the peaches. We love their microbreweries too! We have very few of them here in Nebraska but I’ve heard they are changing a law on alcohol content so we can attract a few. Woo hoo. John put that rum sauce on everything you could imagine. He just loved it. Thanks for stopping by dear girl! We have a few Tamara but it’s hard for them because they have to keep the alcohol content lower than what is in a lot of microbrews. Baby steps right? Ha! Ha! Story of my life. . .I buy fruit thinking I have some time before I need to use it. . .but within a day or two it seems like it is about to pass it’s prime. As for this cake. . . what a beauty!! I just adore the hot rum sauce and bet it tastes wonderful with all that brown sugar goodness. P.S. I completely agree with John. . .so much better with the peaches. Thank you Lynn! John is asking just for the sauce now. I need an intervention for him. Thanks for stopping by and have a marvelous day! Thank you, Natasha! John put the leftover sauce on almost everything! What a lovely cake Julie! Sounds so warm and comforting!! Wish I could taste it!! Saving the recipe! Thank you Su! It is long gone and that’s probably a good thing. My waistline can’t take anymore of these treats! I can’t believe I missed this last week. I love upside down cakes. There is just something about delicious fruit baked in a rich brown sugar butter sauce – yum! Thank you, Lily! It’s getting colder here and that just puts me in a baking frenzy. I guess I’m preparing to hibernate with the bears? That sauce should come with its own warning label telling you you might put it on everything you eat!! Love the cake! Thank you Jennifer! I don’t know if there was anything that week John didn’t pour it on LOL! I’d pick peaches over pineapple any day of the week! 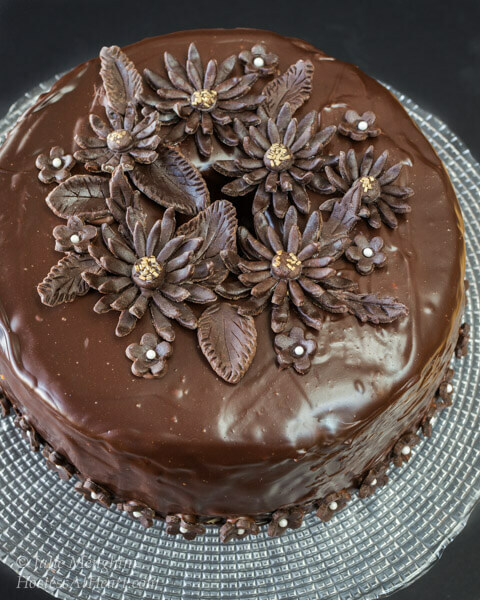 Especially in a cake that looks this delicious! Thank you Christie! We really enjoyed it with the peaches. Omg, this sounds so ah mah zing!! And that sauce! Can I place an order? Ha! Angie that sauce is incredible. I think John would have drank it if I would have let him. LOL. This looks so fabulous! That sauce…I have a feeling that that is addicting!! Thank you Michelle! John was putting that sauce on everything! Oh wow Julie, your cake looks amazing, and that rum sauce looks good enough to eat on its own. I love the use of peaches. Thank you for bringing your beautiful cake to Fiesta Friday! Thank you Antonia! I appreciate you helping with FF! My turn is next weekend. The way you described the cake in the opening paragraph, left me in drool pool!! Must have been a heavenly cake for sure Julie! Pinning and humming it! Thank you so much Sonal! Wish I could share it with you my friend! Ok, yea I need to make this one ASAP!!! Oh my, it is amazing looking!!! 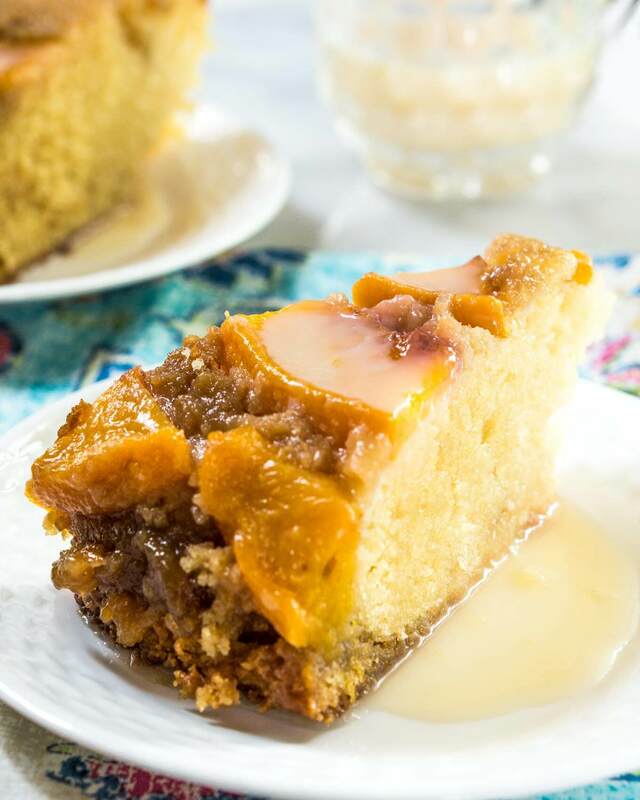 I’ve always enjoyed a pineapple upside down cake and I am sure using peaches instead would be just as delicious. The sauce would definitely be an improvement – not so sure about drinking the sauce but I know I would enjoy it on top of this cake! Thank you Mara! I sure wish we could share right? I hope you have a wonderful weekend. Looks beautiful, but I’m not a big peach fan. Wonder if the rum would change my mind or if I could substitute apples? Debbie, I think apples would be amazing! John finally finished off that rum sauce. He was putting it on everything! 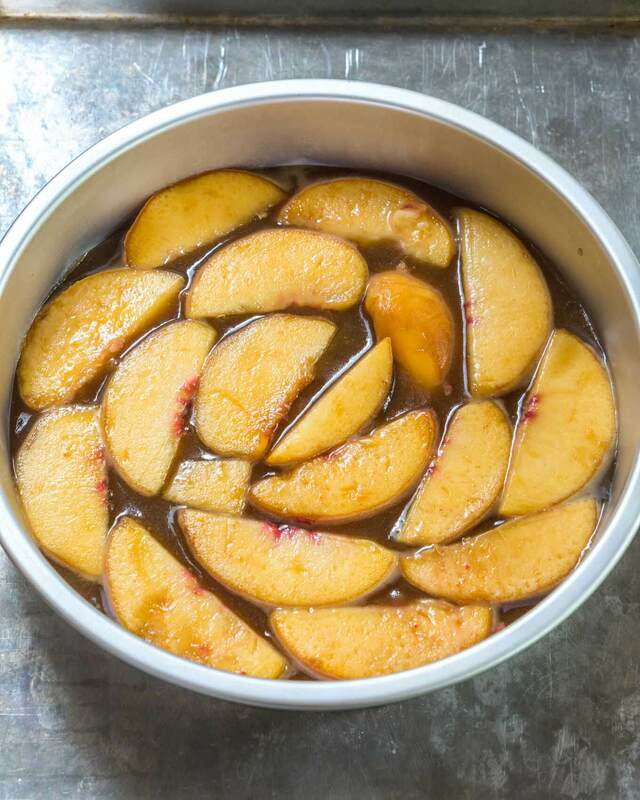 Peaches and hot rum sauce…. I’m totally sold! Can’t wait to make this! Thank you Jenny! I hope you enjoy it as much as we did. This is beautiful! 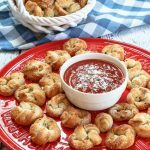 I love the sound of the sauce – wowzers! I want one now! This dessert has truly taken my breath away; I’m not sure if it’s the peaches, the rum, or the combination of everything that you mixed together for this showstopper; fantastic job!!! Thank you, Dan! My husband is putting that rum sauce on everything! Oh my YUM!! I need to make this cake ASAP!! It’s beautiful and that rum sauce!! Thank you Lisa! That sauce is pretty amazing. I think the peaches are a huge step up from pineapple. What a great idea. Thank you Patty! We sure loved it. Thank you, Rebecca! I appreciate your kind comment! 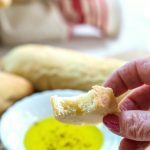 What an incredible recipe!! This is going on my must make list!! Thank you Michaela! Love peaches this time of year! This looks like moist deliciousness! Absolutely mouthwatering photos too. My daughter was just asking for a pineapple upside down cake- I’ll have to see if your post can change her mind! Thank you Josette! It is so good, and we are putting that sauce to good use too. Thank you Jess! I think the texture was much more to our liking. They just melded into that cake. There you go tortuing me again Julie! 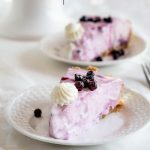 This looks so delicious and the photos are outstanding! Oh my! Thank you Johanne! This cake is just sinful, and that sauce is out of this world.